Rhona Smith, who took the unpaid rotating post more than two years ago, is set to begin an 11-day mission today to take the measure of the country’s human rights environment with special attention on the rights of children, part of her focus on discrimination and marginalized groups. She does so as dozens of critics have been jailed and officials have been making mounting threats to meet peaceful protests with violence. The U.N.’s local human rights office, which organized the visit, referred questions about Ms. Smith’s specific plans to the envoy, who did not reply to an email. 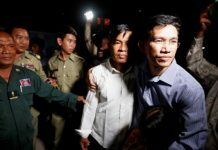 The government-run Cambodian Human Rights Committee said on Monday that chairman Keo Remy will meet with Ms. Smith this morning. Mr. Remy could not be reached for comment. 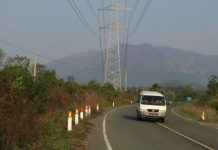 The mission will also include a meeting with Justice Minister Ang Vong Vathana on Thursday, said ministry spokesman Chin Malin. The government has typically had stormy relations with its U.N. rights envoys, eventually accusing them all of ignorance and interference. And like her predecessors, Ms. Smith has proved highly critical of the government’s human rights record, including what she called the country’s “politicized” courts. 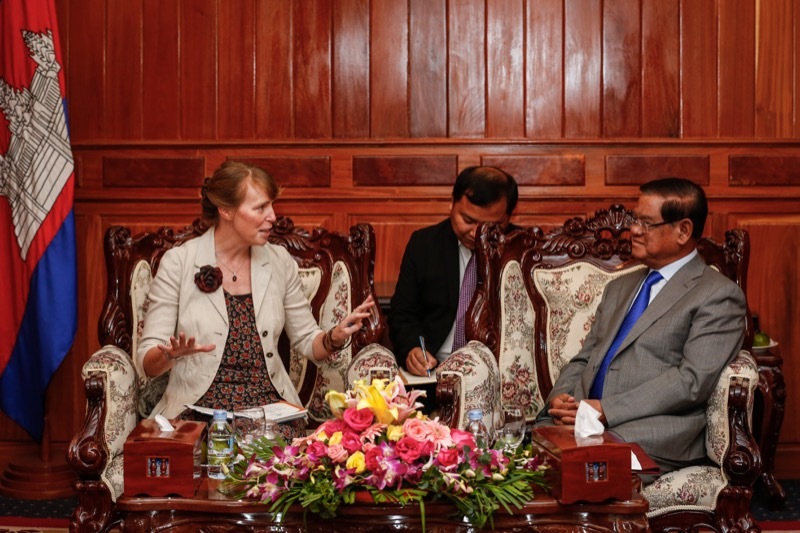 Yet Mr. Malin said Ms. Smith was the best envoy Cambodia has had, praising her even-handed and technocratic approach. Past envoys have all enjoyed honeymoon periods with the government, though they never lasted. It remains to be seen whether Ms. Smith will break the mold. Supporters of jailed anti-eviction activist Tep Vanny, convicted in February on an assault charge widely seen as politically motivated, are still hopeful the envoy can use her clout to secure Ms. Vanny’s freedom. They submitted a petition with the U.N. on Monday asking for help. “Maybe she can find justice for us as victims,” said Bov Sophea, one of the petitioners. 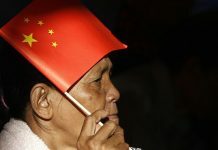 Some rights workers and political observers say the envoy carries little weight with Cambodia’s authoritarian government, especially with the ever-growing influence of Beijing. But Chak Sopheap, director of the Cambodian Center for Human Rights, said the post remains pregnant with potential. “In particular, she is uniquely placed to put the human rights situation in Cambodia at the forefront of the agenda of the U.N. Human Rights Council,” she said.